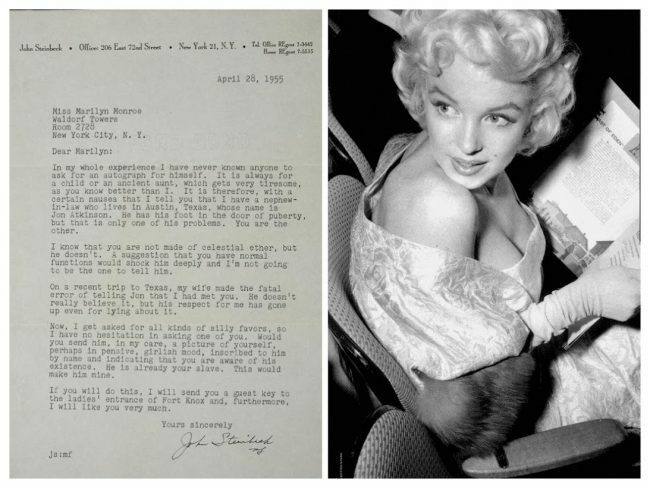 A letter sent by author John Steinbeck to Marilyn in April 1955 (kept in her personal archive, and sold for $3,250 at Julien’s in 2016) has resurfaced on social media in recent days, and is the subject of an article by Karen Strike on the Flashbak photo blog today. 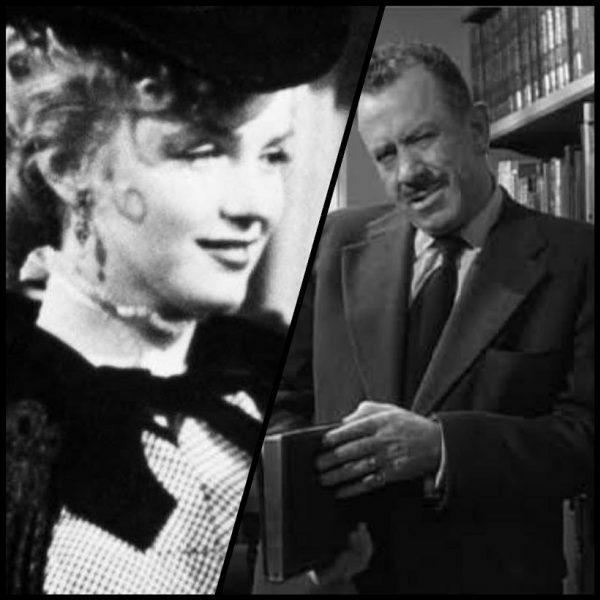 Steinbeck narrated O. Henry’s Full House, the anthology film in which Marilyn appeared in 1952. 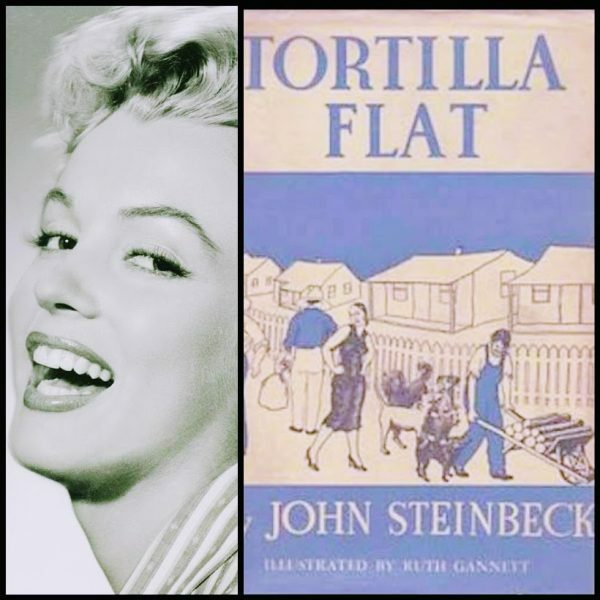 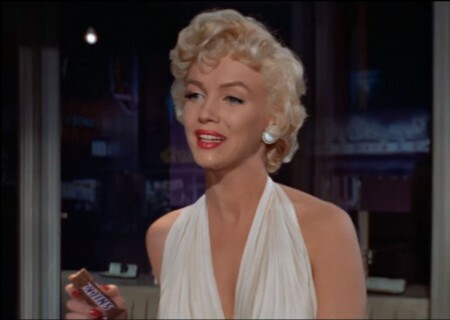 In March 1955, a month before Steinbeck wrote to Marilyn, she was a ‘celebrity usherette’ at the premiere of East of Eden, the big-screen adaptation of his novel, directed by Elia Kazan and starring James Dean. 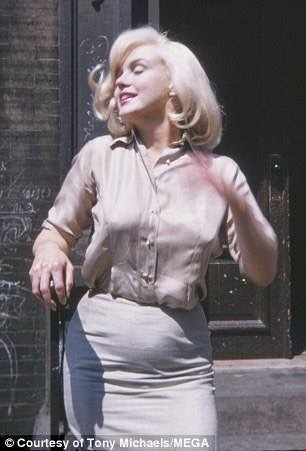 It was at the after-party where Marilyn’s romance with Arthur Miller began. 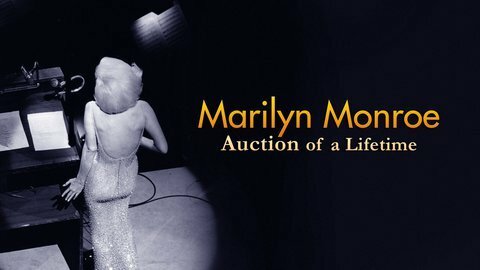 Marilyn Monroe: Auction of a Lifetime, the documentary about the 2016 Julien’s sale (in which Marilyn’s ‘birthday dress sold for $4.8m) has been acquired by the Smithsonian Channel, and will be screened on December 23 at 9pm, as Daniele Alcinii reports for RealScreen. 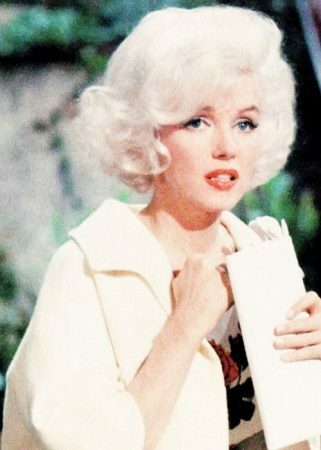 Originally produced by Oxford Film and Television and broadcast in the UK on Channel 4, the documentary has been renamed Marilyn Monroe For Sale. 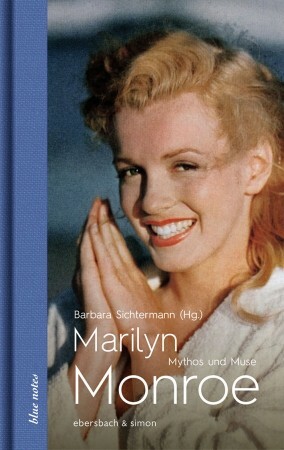 You can read my review here. 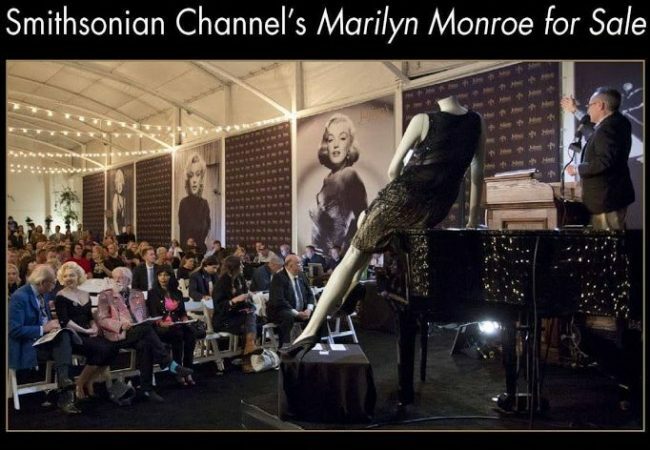 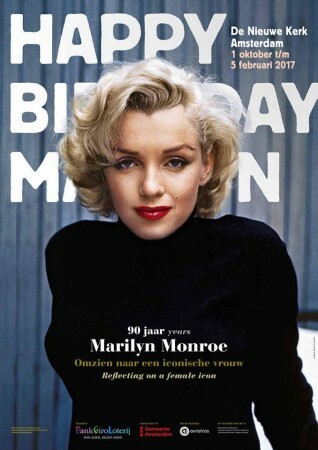 Marilyn Monroe: Auction of a Lifetime, a documentary about the 2016 Julien’s sale that aired in the UK earlier this year, has been acquired by the Smithsonian Channel (US), CBC (Canada), DR (Denmark), NRK (Norway) and Foxtel (Australia), Realscreen reports. 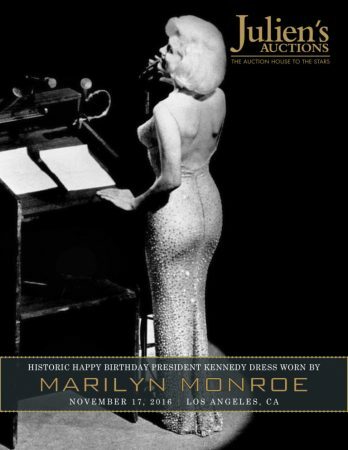 The dress worn by Marilyn when she sang ‘Happy Birthday’ to President John F. Kennedy in 1962 – bought for $4.81 million by Jim Pattinson of Ripley’s Entertainment at Julien’s in November 2016, the highest amount ever paid for any dress at auction – was displayed for one day only in Pattison’s hometown of Luseland in Saskatchewan, Canada on Monday, reports CKOM. 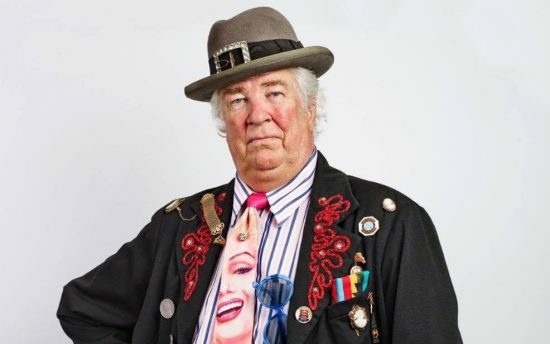 David Gainsborough Roberts, owner of one of the world’s largest collections of Marilyn’s film costumes, memorabilia and personal effects, has died in Jersey aged 73 after a short illness, BBC News reports. 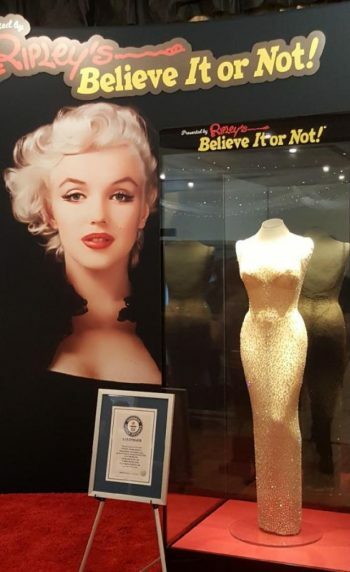 A true admirer, he wore clothing emblazoned with Marilyn’s image to public events and shared his treasures with fellow enthusiasts in numerous exhibitions across the UK and beyond. 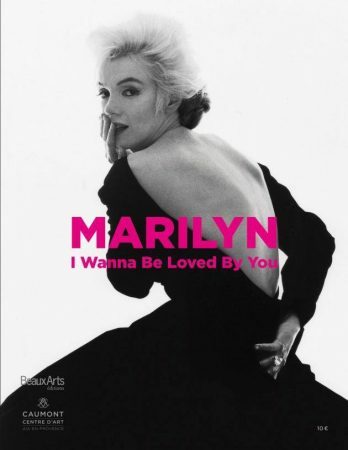 In 2005, I visited a show at Renishaw Hall in Derbyshire (the enchanting family home of Marilyn’s poet friend, Dame Edith Sitwell.) 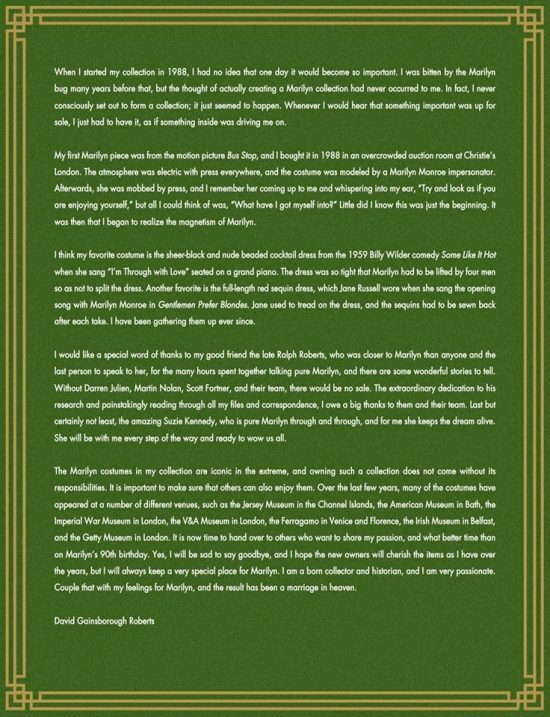 It was a very touching experience, and like many other fans, I will always be indebted to David for his generosity. 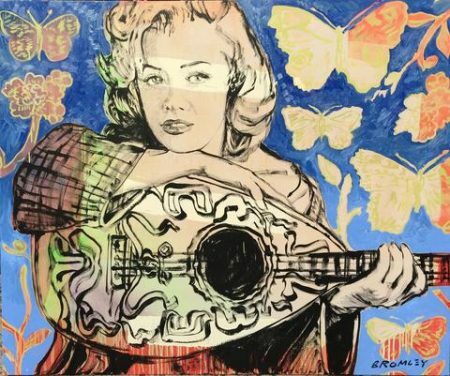 In November 2016, his collection was sold for £1.5 million at Julien’s Auctions. 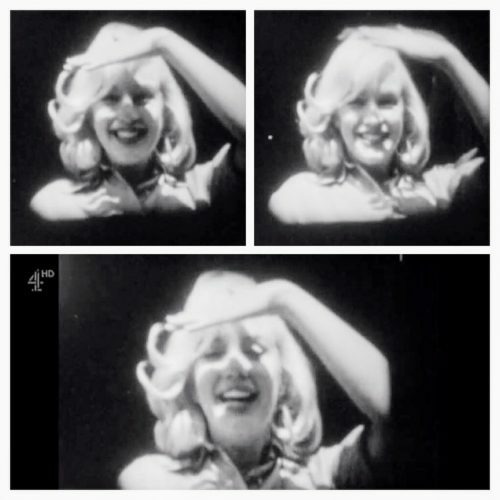 You can read a selection of posts about David here. 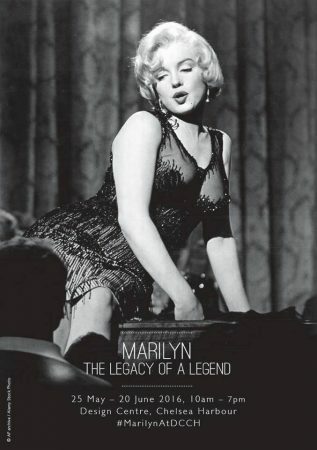 My review of the recent Channel 4 documentary, Marilyn Monroe: Auction of a Lifetime, is posted today over here. 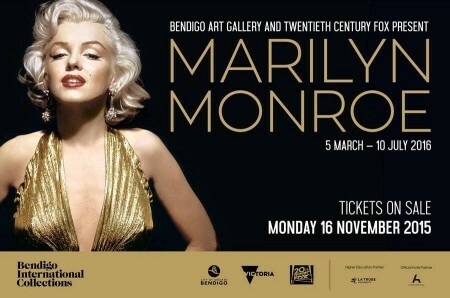 At the time of writing, the programme is still available to watch online (UK only.) 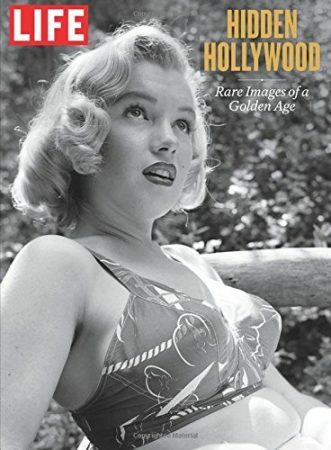 And if you’re looking for a more detailed view of the sale, it’s right here. 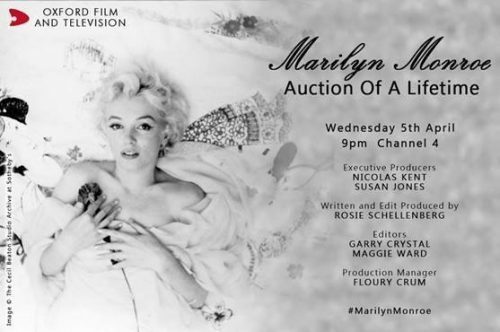 Marilyn Monroe: Auction of a Lifetime, a new documentary about last November’s dedicated sale at Julien’s Auctions, will be aired on Channel 4 in the UK tonight at 9pm. 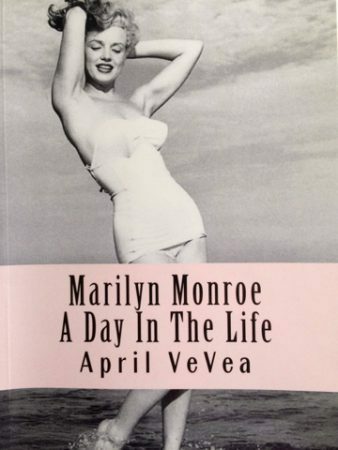 UPDATE: You can read my review here.